Lifetime Maintenance on all new installs! 10 full years of maintenance will be 1 visit per year. Passion Heating and Air is excited to provide this valuable and one of a kind offering to express our dedication to customer service. We know it's not about quick and easy fixes- it's about long term relationships, value and sustainable solutions! My AC has been running better since having Passion come out and perform yearly maintenance. John does a thorough job and explains everything he is doing along the way. He has also repaired duct work in my attic that resulted in actual monetary savings on my electric bill. I would highly recommend this company for your heating and cooling needs! Clean all debris from around and inside outdoor condenser unit. Check operation of all equipment. lack of filter change in-between yearly maintenance refrigerant vacuuming full secondary drain pans due to system failure. *Passion can not be held liable for old existing copper or drain lines as existing lines can have build up which can be difficult to remove. In these cases, drain lines may need to be replaced. 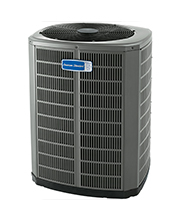 Check out our top of the line air conditioning units. 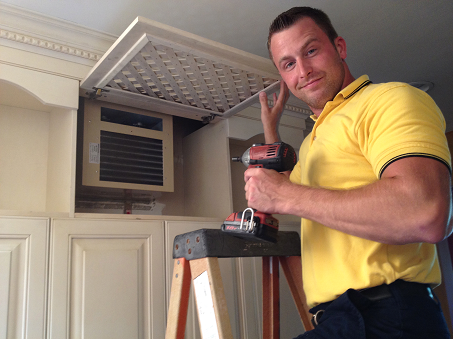 Check out our top of the line heating units.